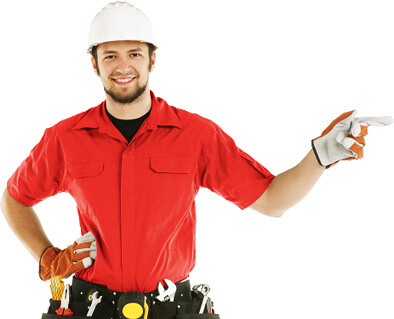 Handy Services have been providing high-quality electrical services throughout the local area for more than a decade. 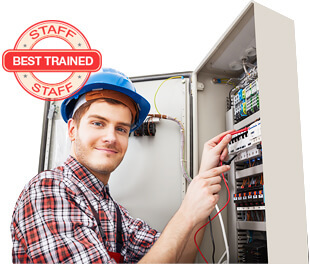 We’ve established a reputation for delivering a top-quality job at a bargain price, whether it’s a one-off electrical repair or ongoing electrical work. We have a fantastic service at the best value price to suit whatever your electrical requirements are. We have the best and most cost-effective emergency electrician service you’ll find anywhere around. All our employees have been background checked and come to your office or home fully accredited to do the very best job. You won’t find better value in your area. Call us today on 020 3793 4888 and we’ll give you a free consultation. There’s absolute no obligation. We don’t charge for any hidden extras or call-out fees! the cheapest and the best! We don’t skimp on our electrical work although we don’t charge very much for it. Because we are a large company, we can afford to keep our prices at affordable levels. We don’t have to spend loads of money marketing our business or developing our website because everyone knows where we are and what we do. They also know that if they need us in a hurry, we have an emergency electrician available on call 24 hours a day, 7 days a week. Our rapid response service is extremely popular in the local area because you need someone you can rely on in a crisis after all! Six Reasons our Electricians are the Best in the District! We’ve followed up references for all our electrical repairs teams to make sure they have the necessary qualifications to deliver a first-class electrical service to our local customers. You have complete peace of mind that they’ll do the best job possible at a price you can afford. 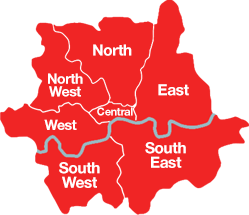 We know our prices are the very lowest you’ll be able to find anywhere in the local area. We always offer the best deals and give you just one price, with no hidden charges or added extras. We have the extra guarantee of ensuring your complete satisfaction with our work or will stay on the job until it’s done the way you want it. It’s important to use to maintain a high standard of customer service because we want our company to grow even more over the coming years. Our teams are prompt, reliable and 100% professional. We guarantee it! Our teams of qualified electricians come to you with all the equipment they need to do the full range of electrical work at your premises. We won’t have to leave your property half way through the job to get the things we should’ve brought with us. When you hire our professional services, you can be assured of our professionalism at all times. We have no minimum charge and won’t charge you for the privilege of working for you! Handy Services’s customers are residents and businesses who have a wide range of needs and requirements. We’ve developed a range of services and prices so that we offer the best value, top-quality service across the board, no matter how big or small the job. Companies in the area know our electricians can be relied upon to respond to calls quickly and efficiently, while remaining cost-effective. That’s the kind of professionalism our customers expect from us. Don’t just take their word for it though. Call 020 3793 4888 now and we’ll give you a free estimate! Don’t let your electrical issues leave you helpless. Whether you need diagnosis and repair of you electrical system or you need to install and update your appliances, we can offer the right help. 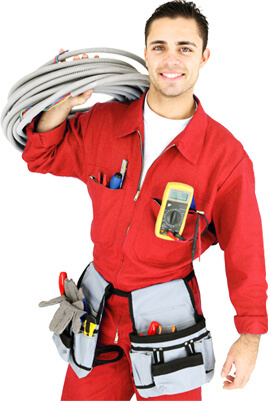 Our experts have the knowledge to identify wiring issues and fire risks, ensuring that your family and home are safe. Our well-trained and experienced technicians are available in case of emergency or by appointment. We work with flexible hours and can come at a convenient for your time. All you need to do is to call 020 3793 4888 now and we will be on our way.